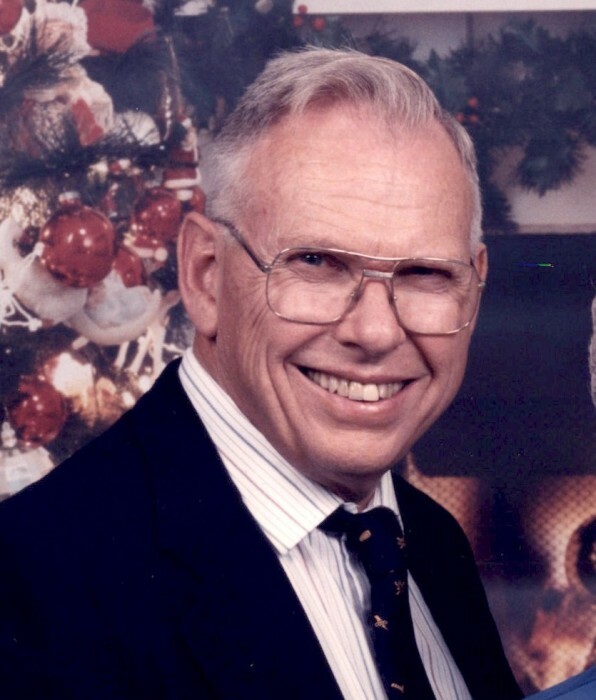 George H. Pfersch, Jr., beloved husband, father and grandfather, passed away on March 23, 2019 at the age of 86. He was born onFebruary 9, 1933 in Newark, New Jersey to the late George and Louise Pfersch. George graduated with a Bachelor of Electrical Engineering degree from Stevens Institute of Technology in 1955. He went on to earn his Masters degree from the Massachusetts Institute of Technology in 1958 and enjoyed a successful career as an Aeronautical Engineer. He was a member of the IEEE. In 2005, George relocated to Fort Myers Beach and served as a pilot in the Civil Air Patrol as well as the Ski Patrol. He was a member of the Faith United Methodist Church on McGregor Blvd. in Fort Myers. He will be dearly missed by his beloved wife, Maria Pfersch of Fort Myers Beach, FL; son and daughter in law, Alan and Lackhena Pfersch; and granddaughters, Alexandra and Alena Pfersch, all of Chester, New Jersey. Also survived by his sister Marilyn White. A visitation will be held on Thursday, March 28, 2019 from 1PM to 3PM and 5PM to 7PM at Harvey Engelhardt Funeral Home in Fort Myers. In lieu of flowers, please consider a memorial contribution to either the Alzheimer's Foundation www.alz.org; The Harry Chapin Food Bank 3760 Fowler St, Fort Myers, FL 33901; or the Echo Global Farm 17391 Durrance Rd, North Fort Myers, FL 33917.